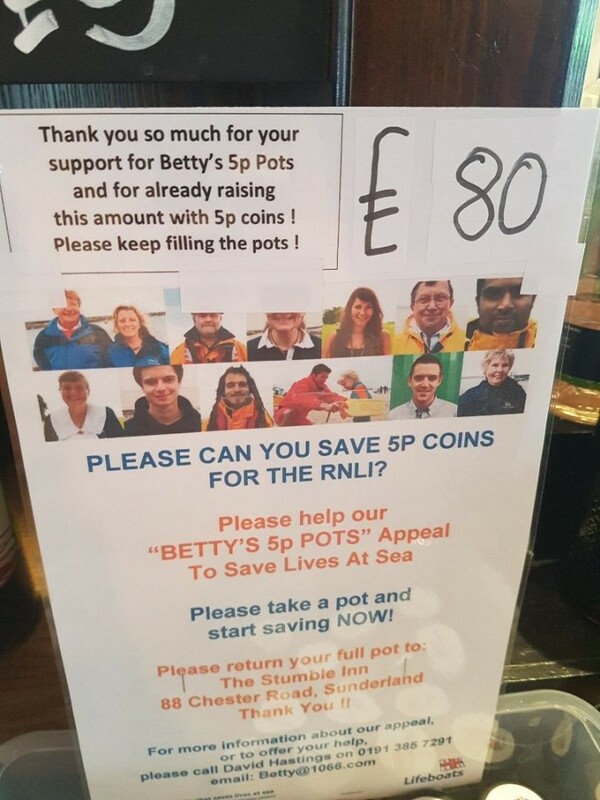 After only 6 weeks of collecting your 5p's you have managed to raise a massive £80!!! The area average is £6 so this is absolutely amazing!!! WELL DONE everyone and lets keep it up!